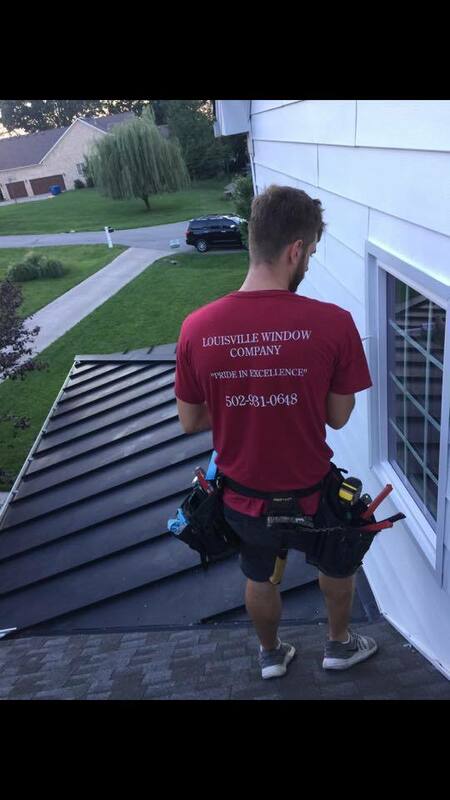 At Louisville Window Company we take pride in every job we do and are dedicated to exceptional customer service and quality work. 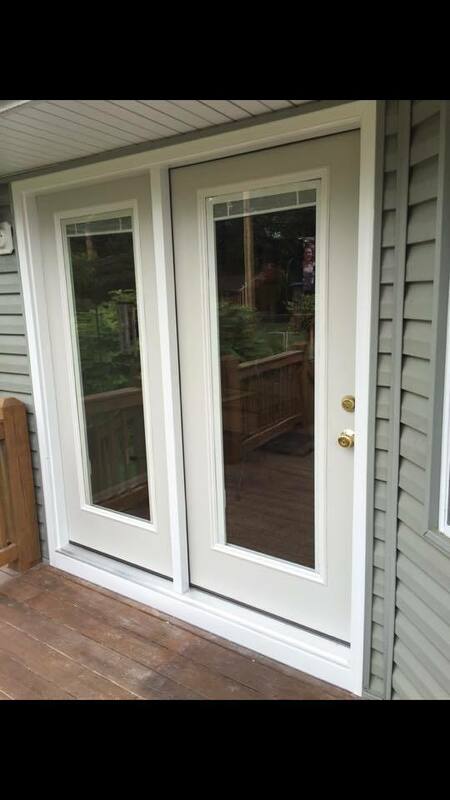 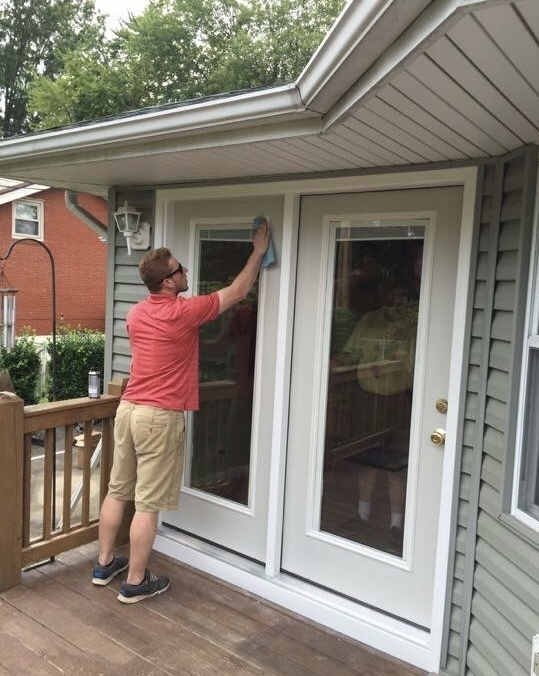 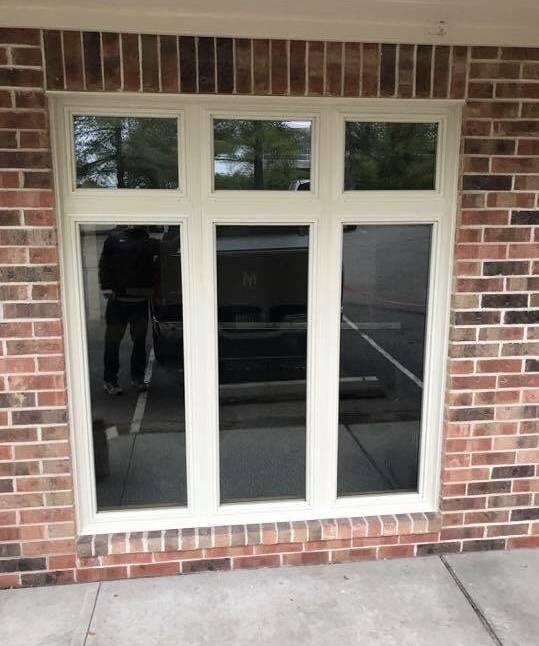 Our commitment to great work, excellent service and affordable prices is what makes us the premier window and door company in Louisville, KY. 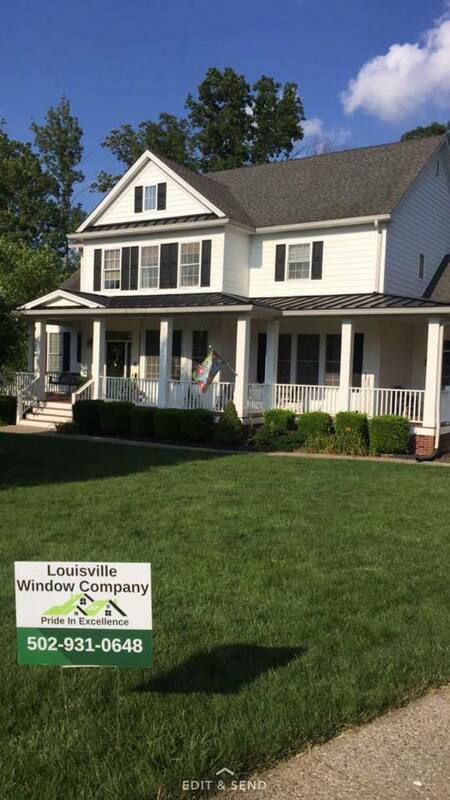 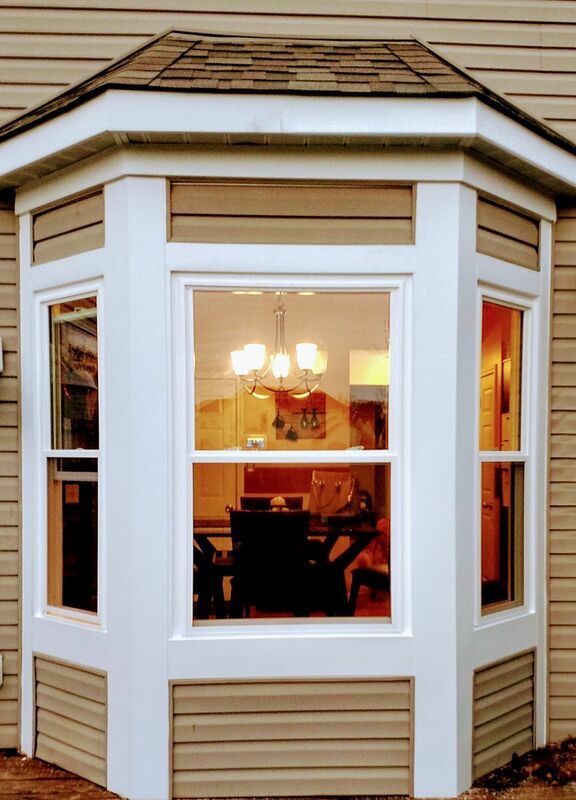 Check out the Louisville Window Company Facebook Page to view photos of our recent work and be sure to "Like Us" while you are there! 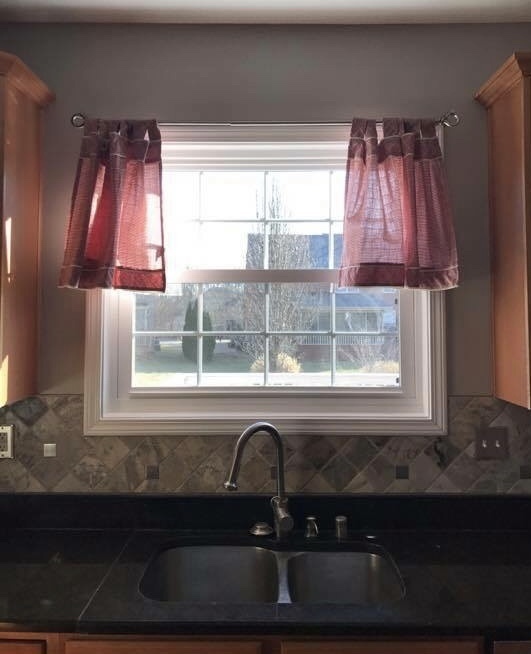 "All I can say is WOW! 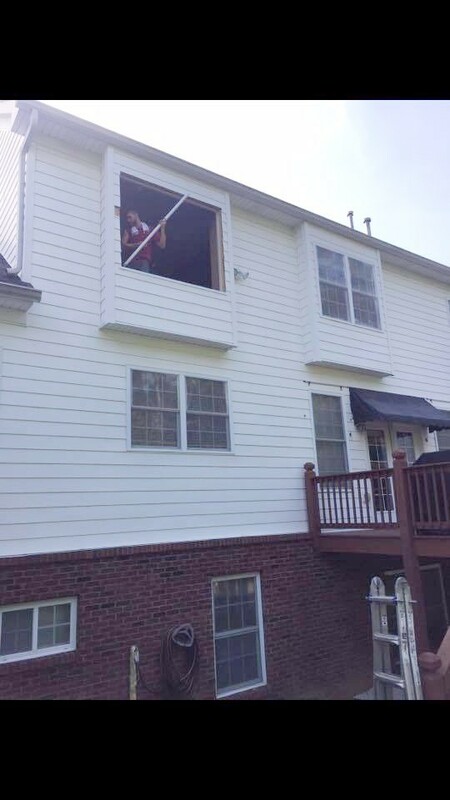 Unbelievable experience. 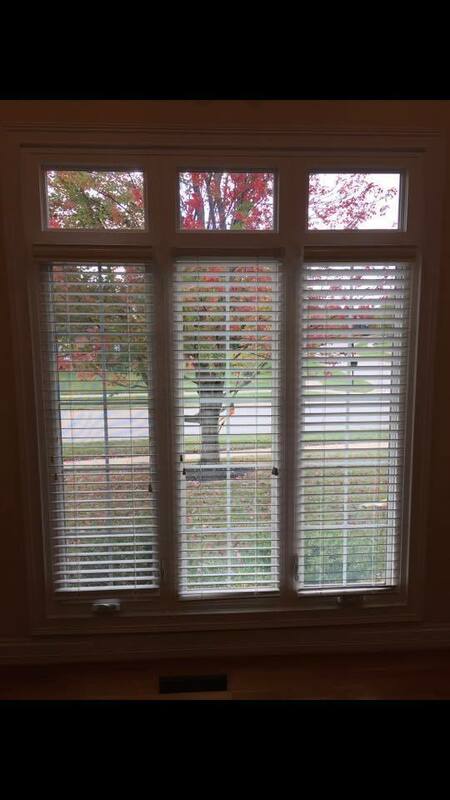 They're so easy to work with and the craftsmanship they put into their work is second to none. 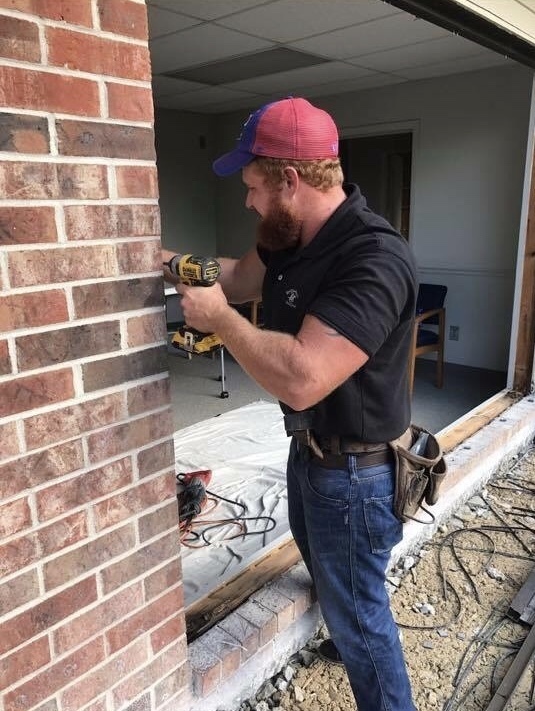 Matt and Micah really show their passion for what they do in their work. 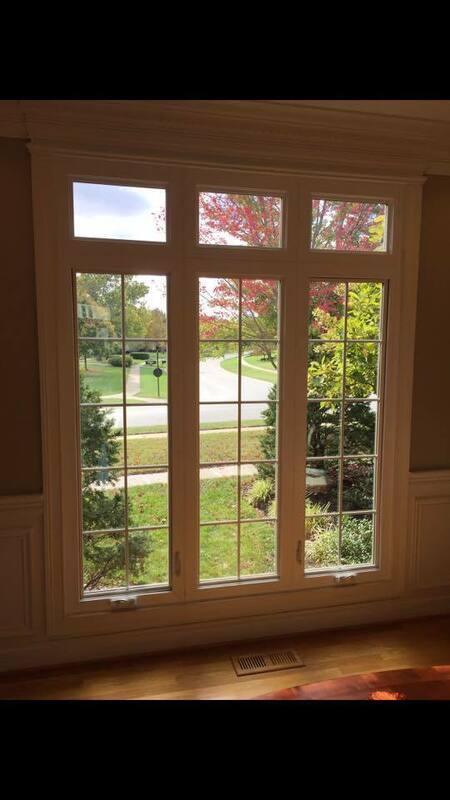 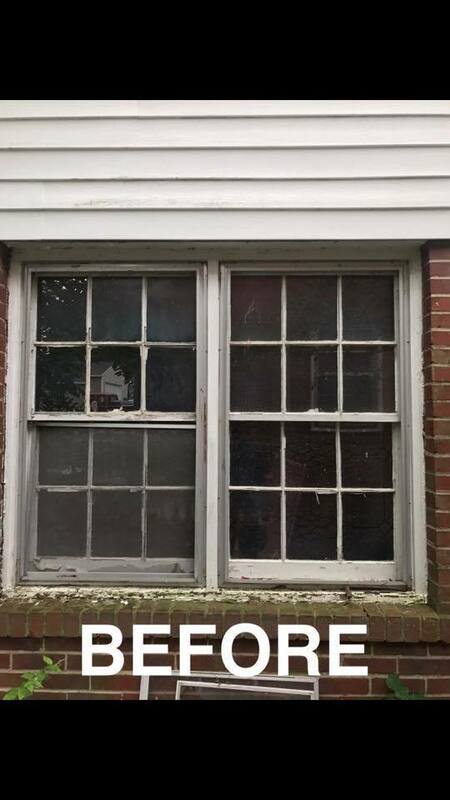 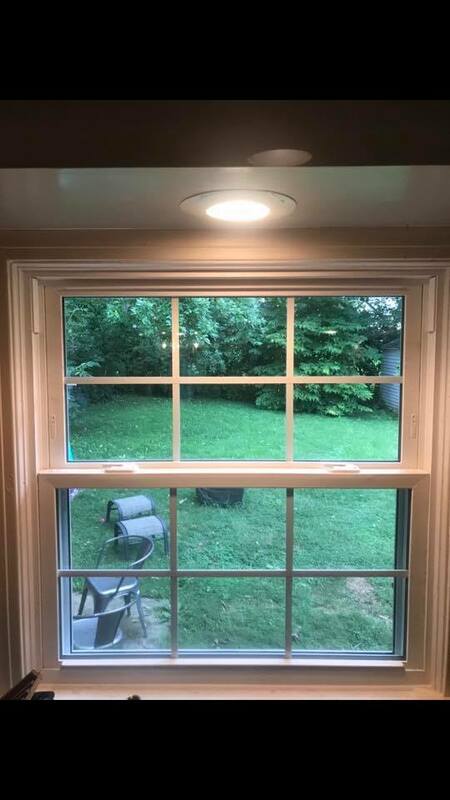 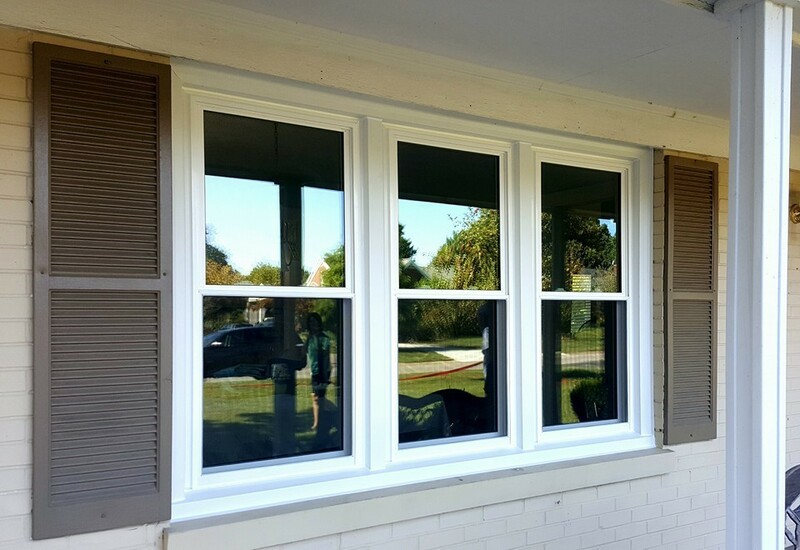 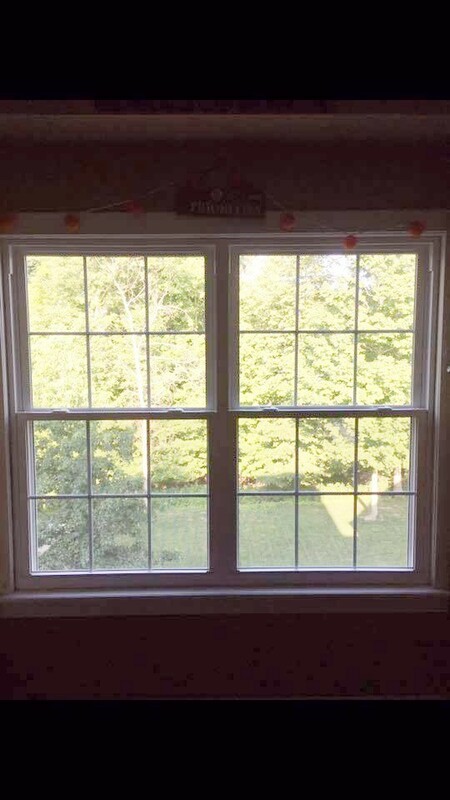 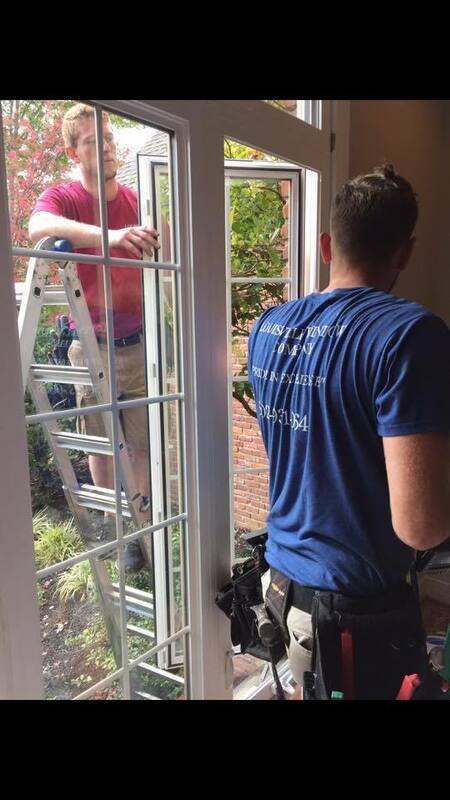 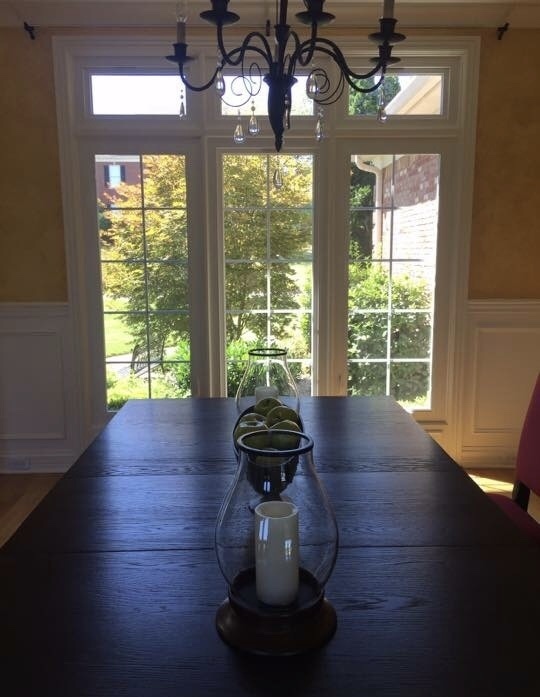 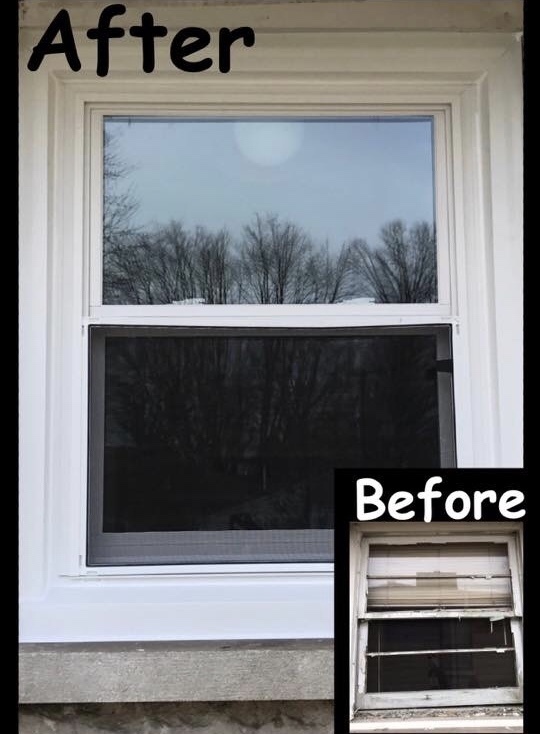 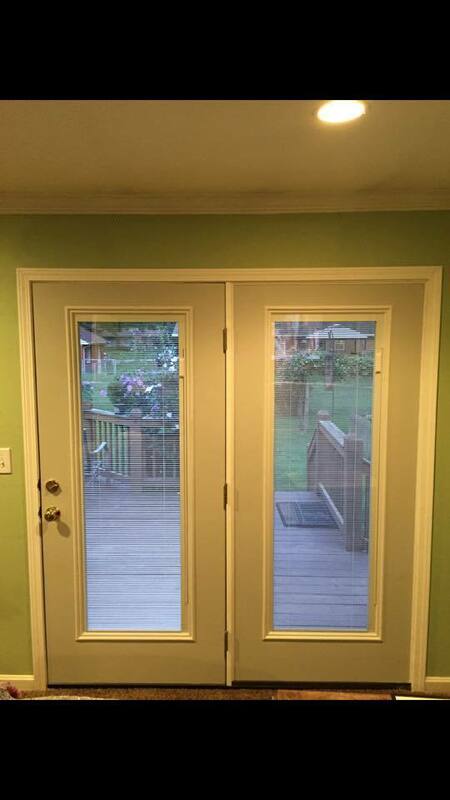 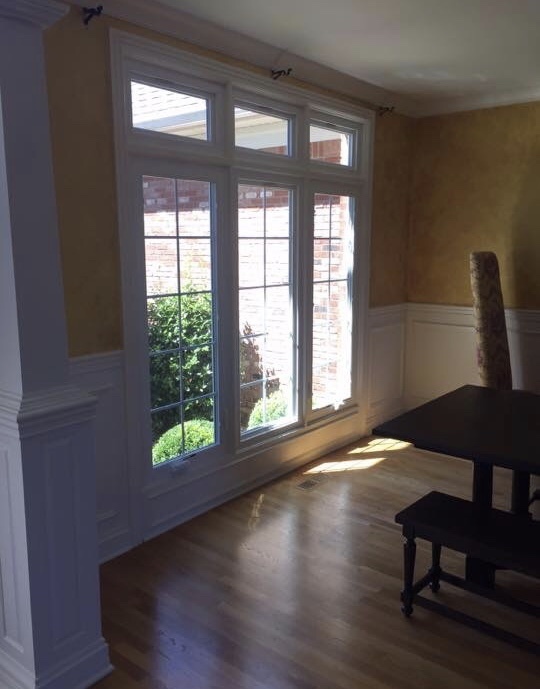 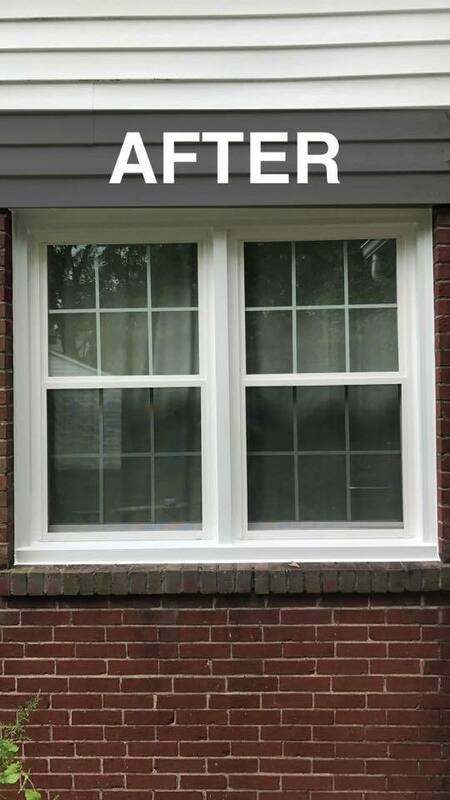 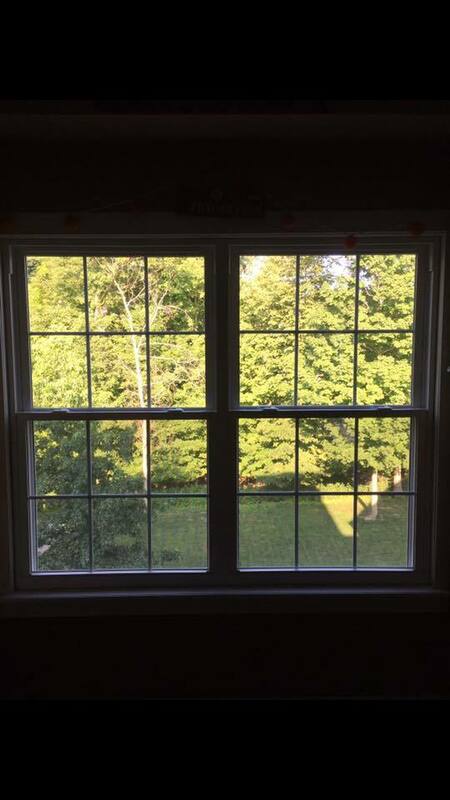 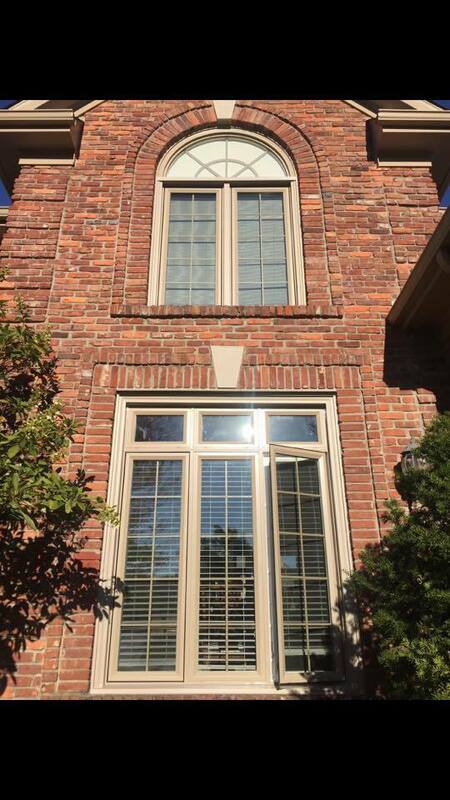 If you are looking for someone to really make this a pleasant, easy and painless experience that will give you the best quality work out there, I wouldn't go with anyone else but Louisville Window Company."